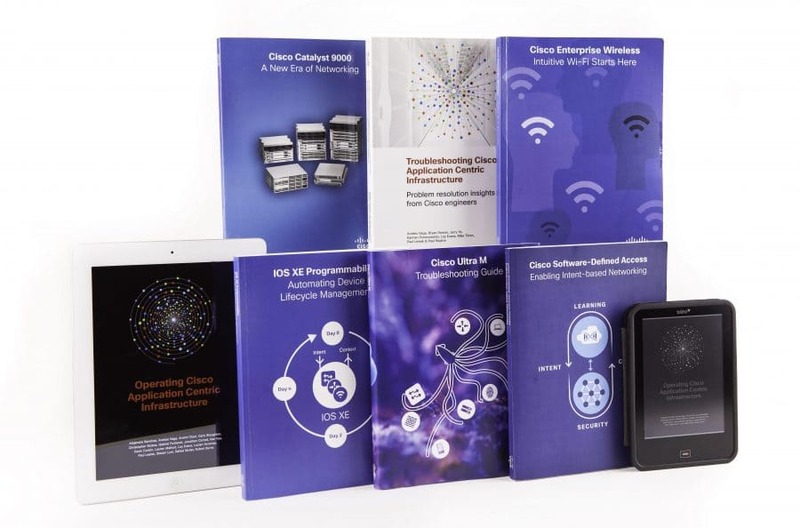 Since 2014, Cisco has produced 12 books with Book Sprints. 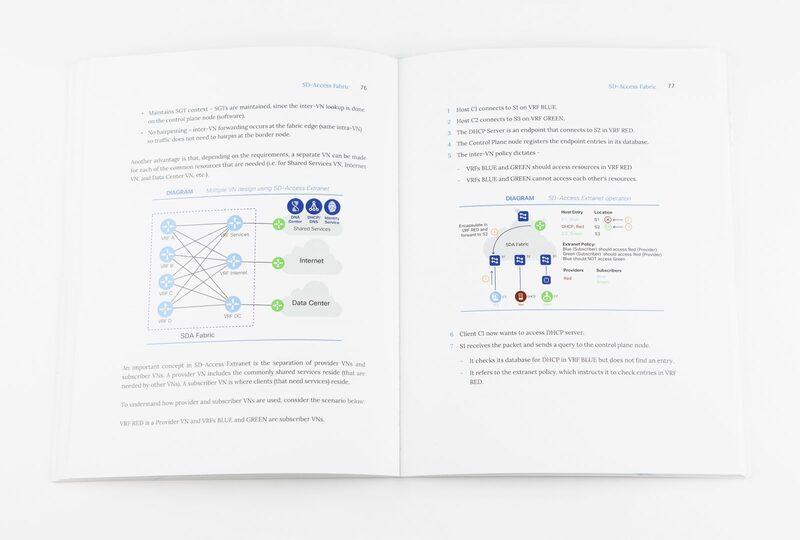 Their first Book Sprint in 2014 was an experiment for Cisco. 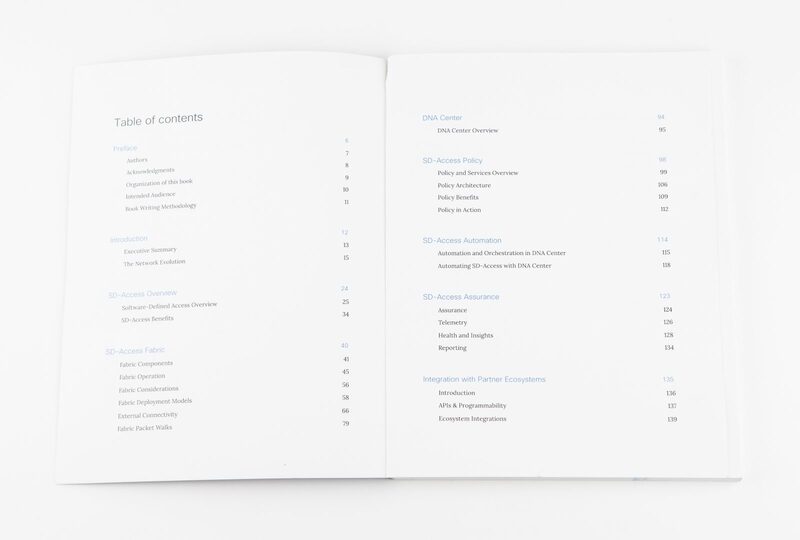 No stranger to technical documentation, they had at that stage been writing and publishing through their own publishing house, Cisco Press, for over 20 years. Cisco Press books go through a very particular production process, typically involving just one or two writers whose task it is to map and conceptualise the topic, filling in the gaps in their own knowledge through a range of experts. Production can take from six months to two years. 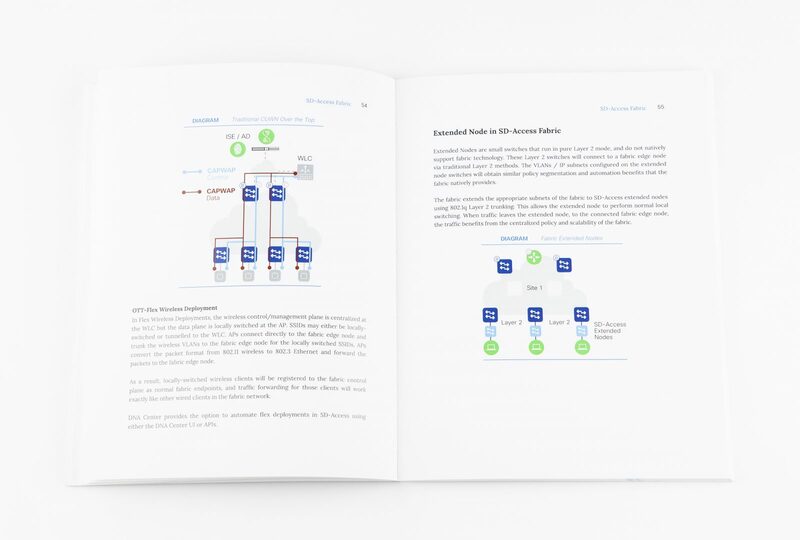 Cisco’s Book Sprints have flipped that process on its head by bringing the engineers, who build and maintain the technology, together to create a shared understanding of the software and write the guide themselves. And it all happens within a much tighter timeline. 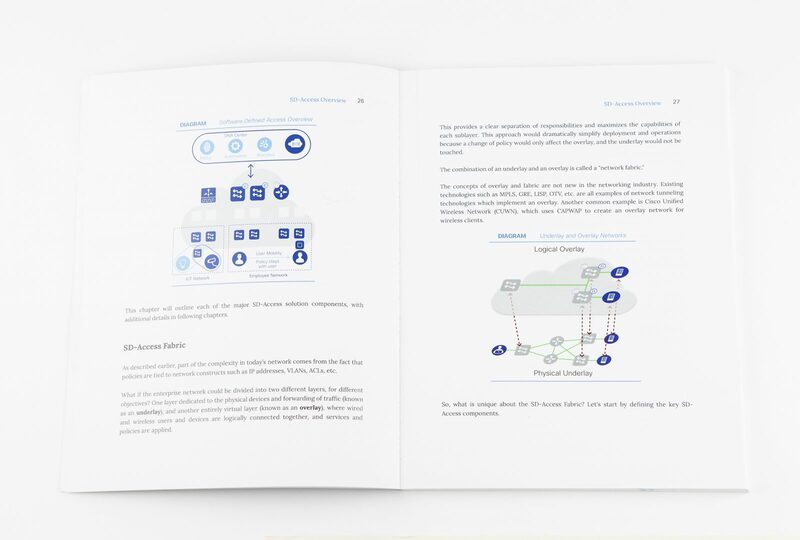 The first Book Sprint produced the hefty ‘Troubleshooting Cisco’s Application Centric Infrastructure (ACI): Problem resolution insights from Cisco engineers’ which was printed in 2500 copies and distributed across Cisco and given to customers. Lauren also said that being part of the writing team has been a great addition to her own resume. 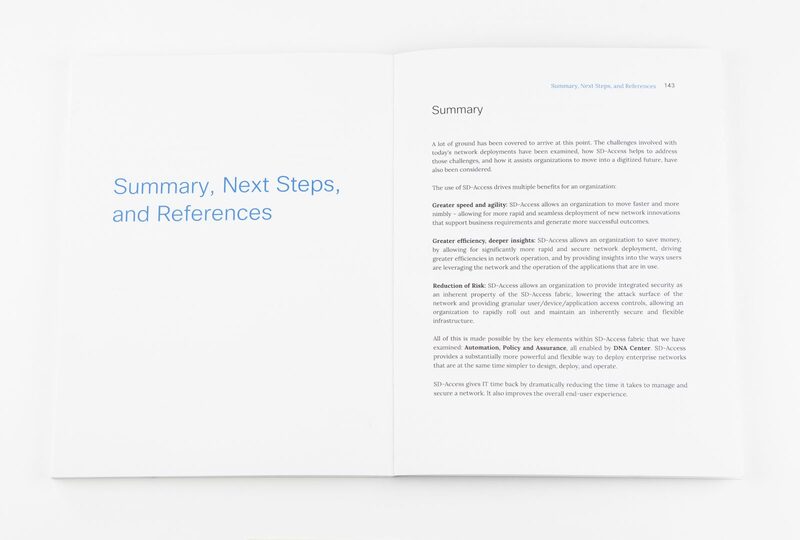 Cisco is now doing approximately one Book Sprint each quarter, in time to present and distribute the new book at their quarterly Cisco Live event.